Laboratory Equipment There are 31 products. 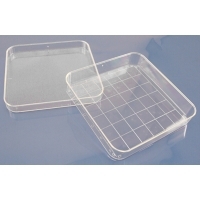 Plastic Petri Dish W/Cover. 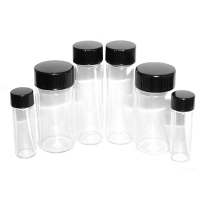 15 X 100 mm pack of 25. 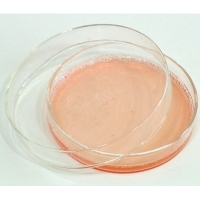 Plastic petri dishes, 15 x 100 mm (pack of 25). With cover. 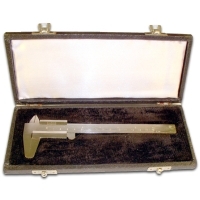 Vernier Caliper Plated Steel. Precision. Plated steel caliper takes measurements in both metric and standard. The caliper will take both interior and exterior measurements. 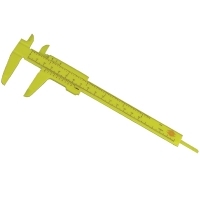 The student vernier caliper is plastic, and measures in both mm and inches.